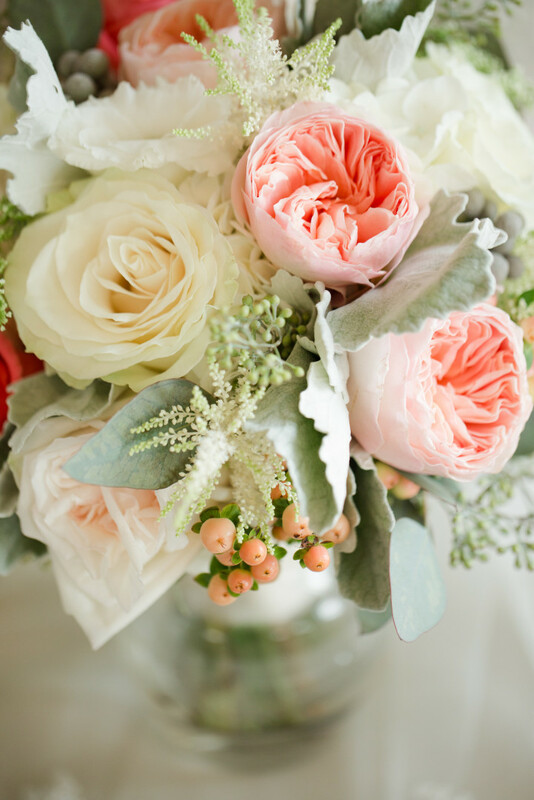 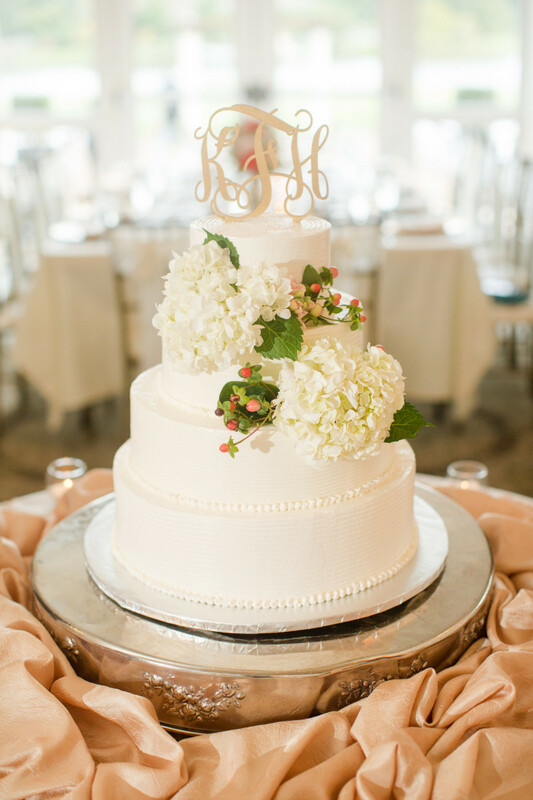 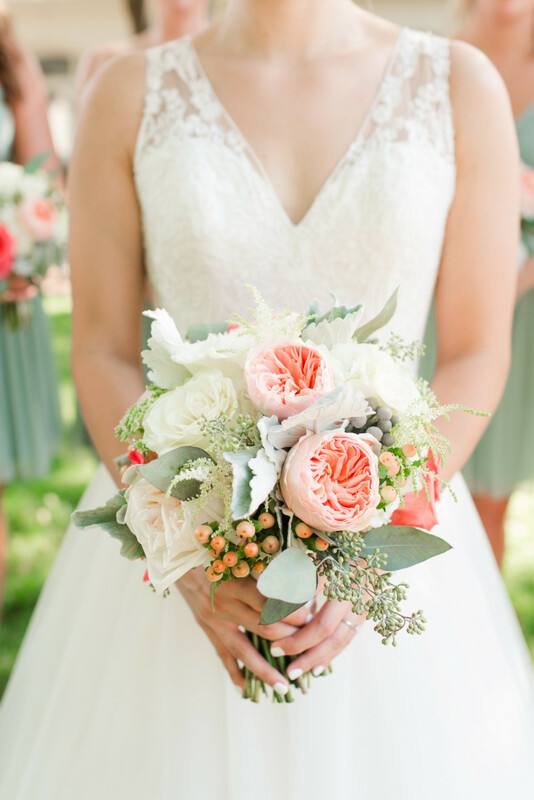 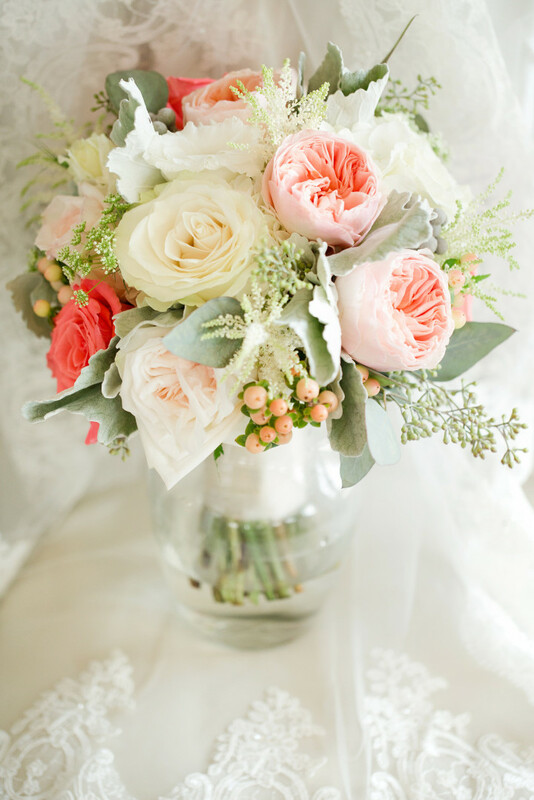 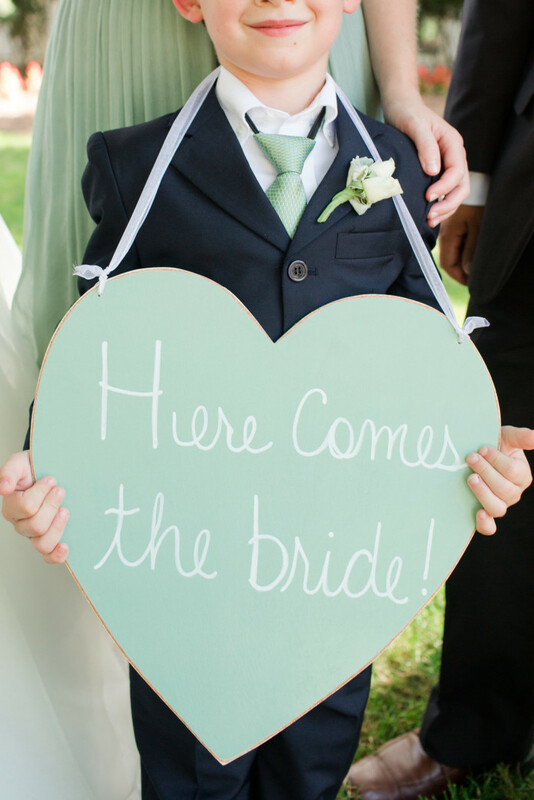 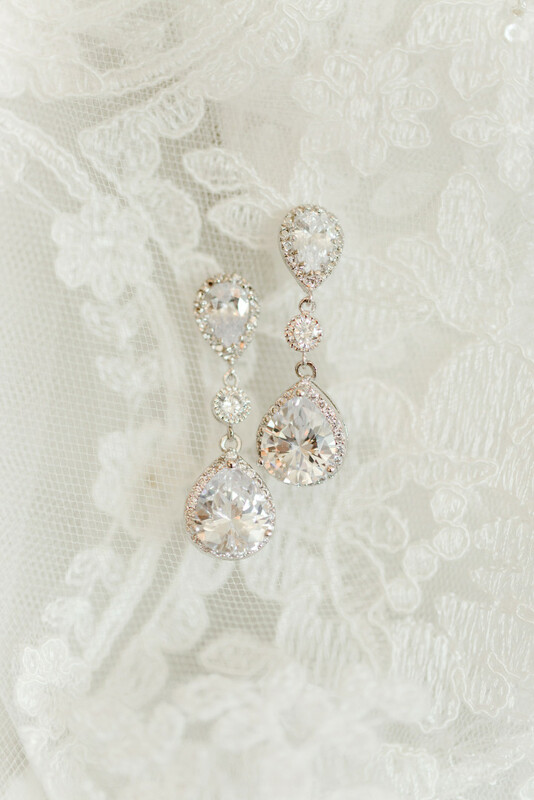 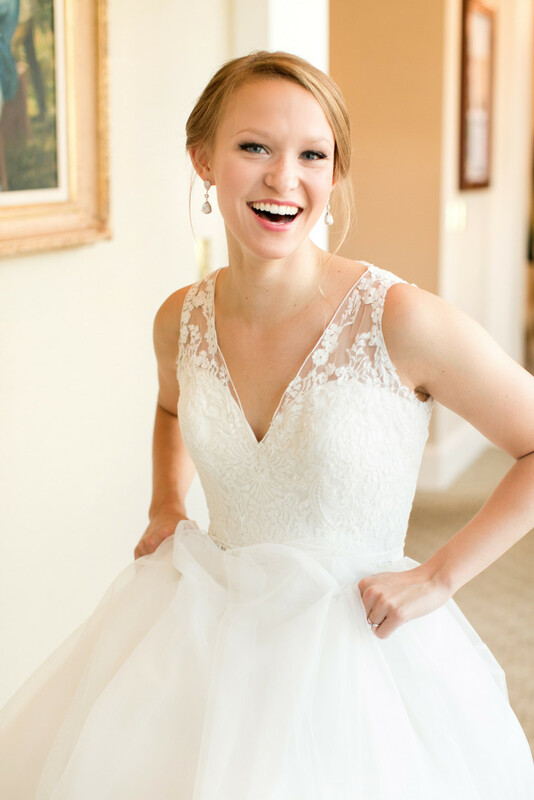 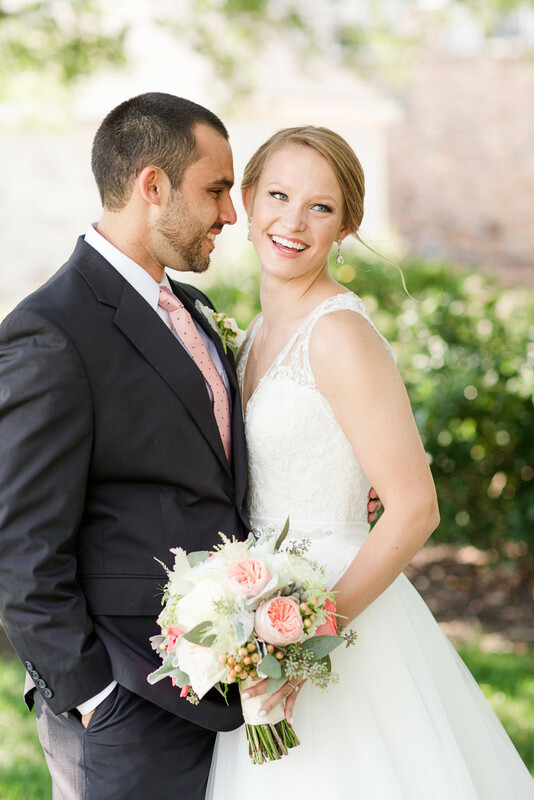 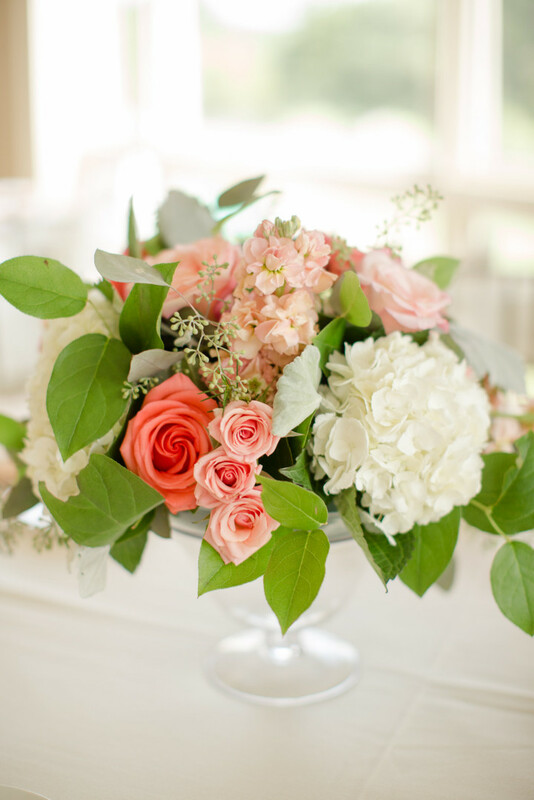 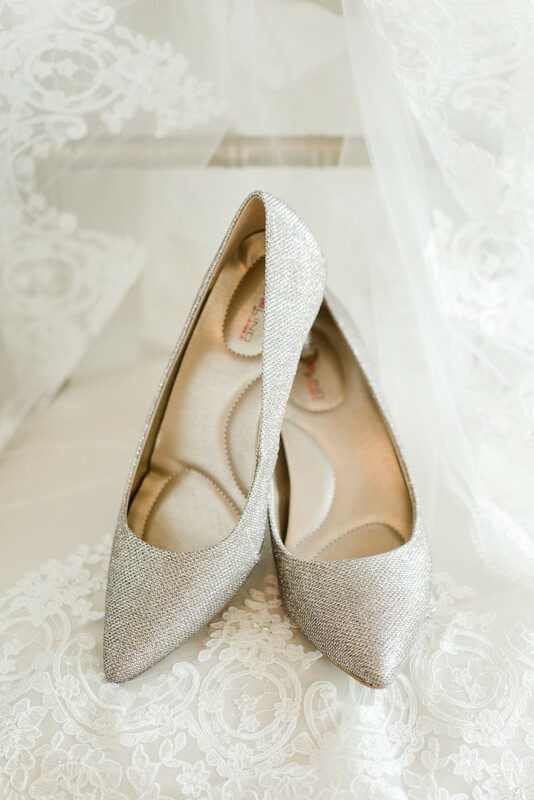 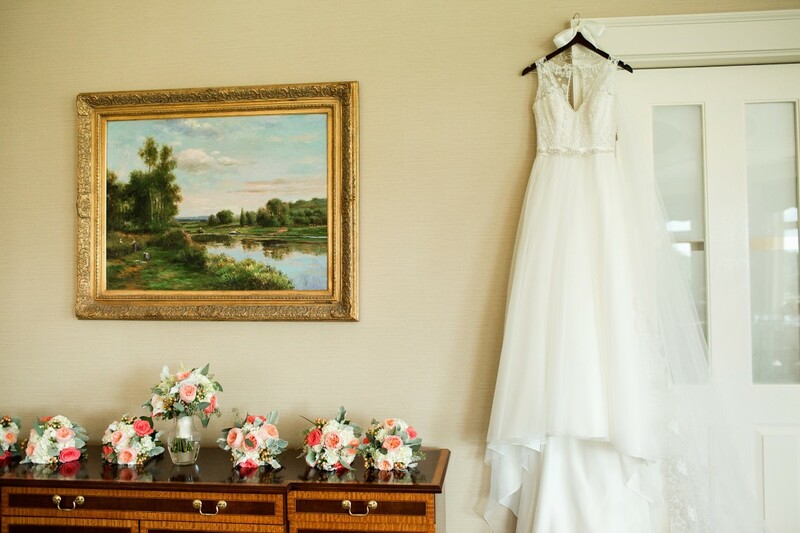 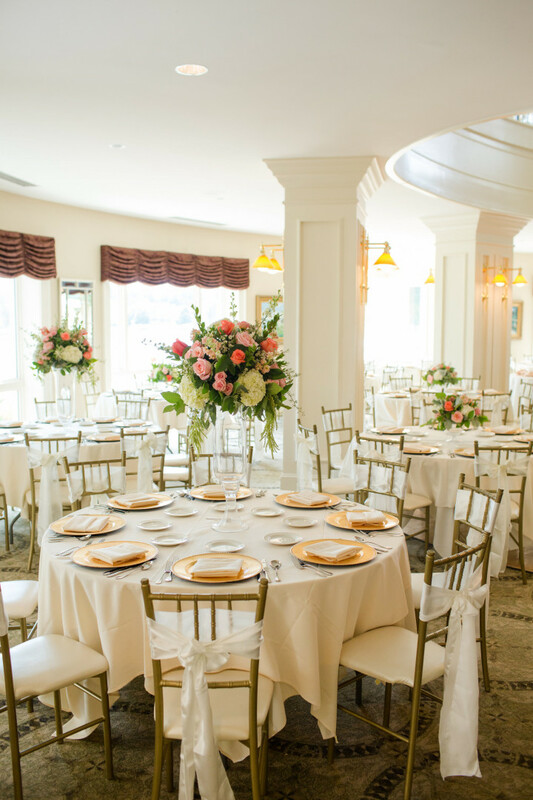 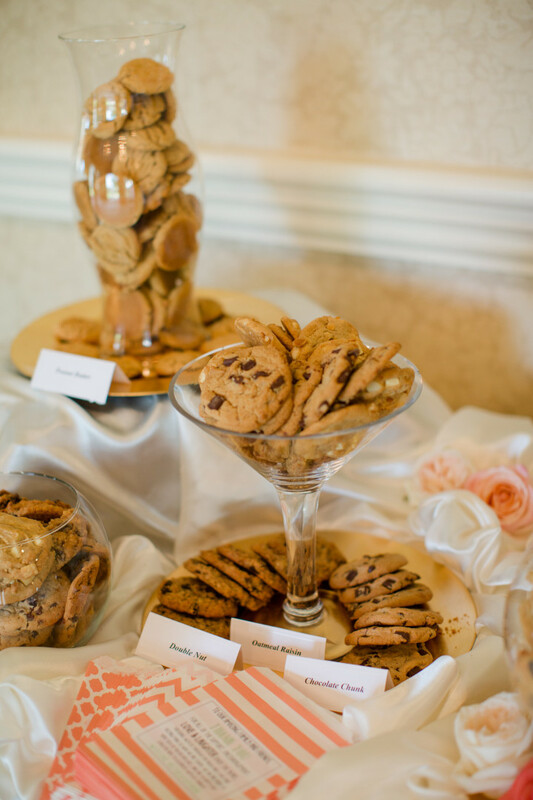 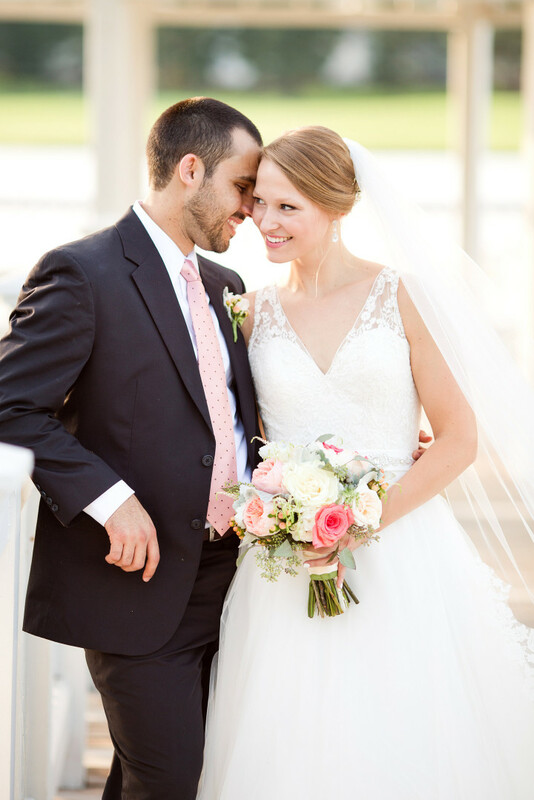 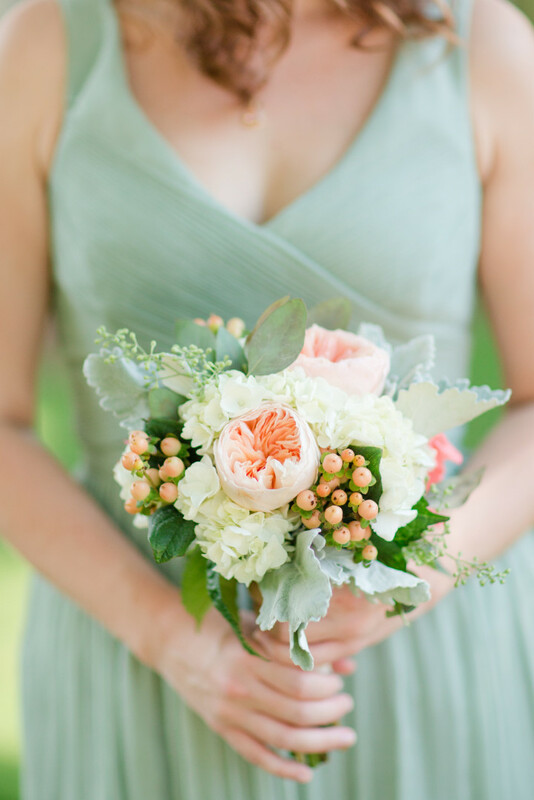 This Virginia wedding from Katelyn James Photography is so sweet and romantic. 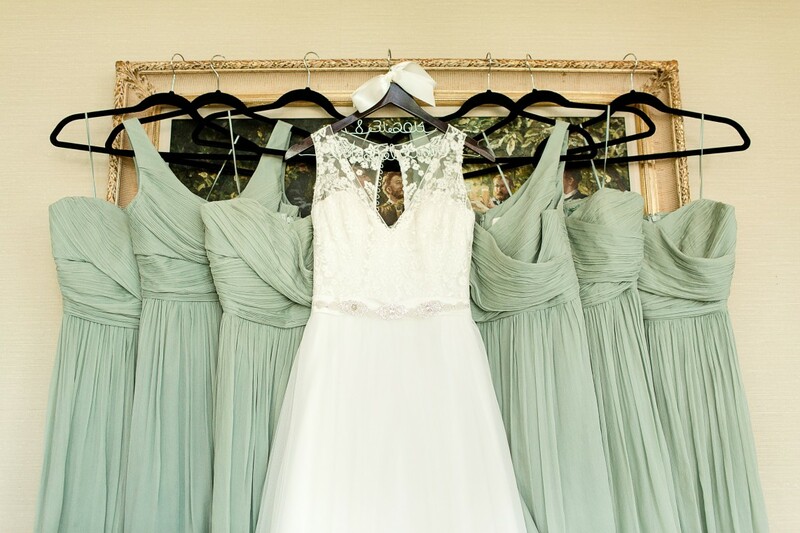 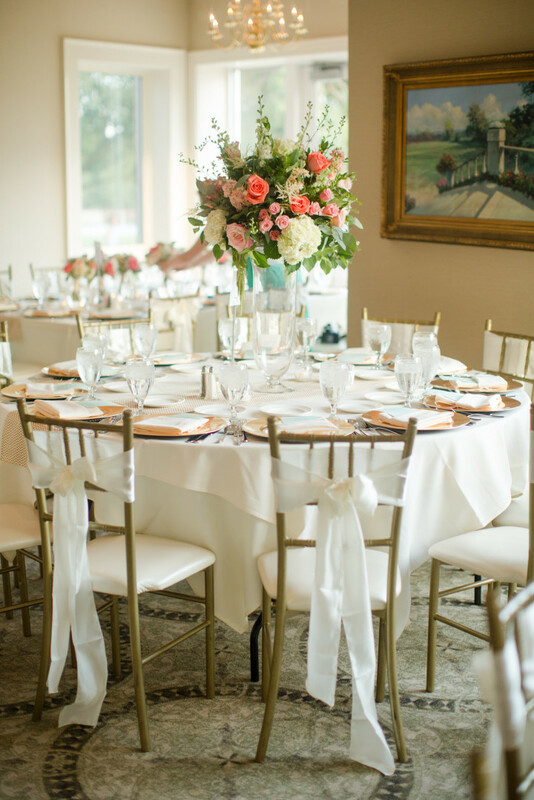 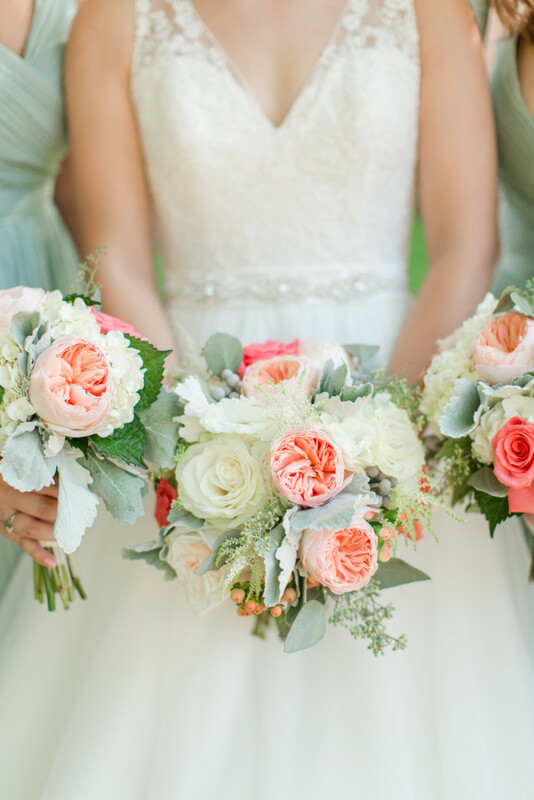 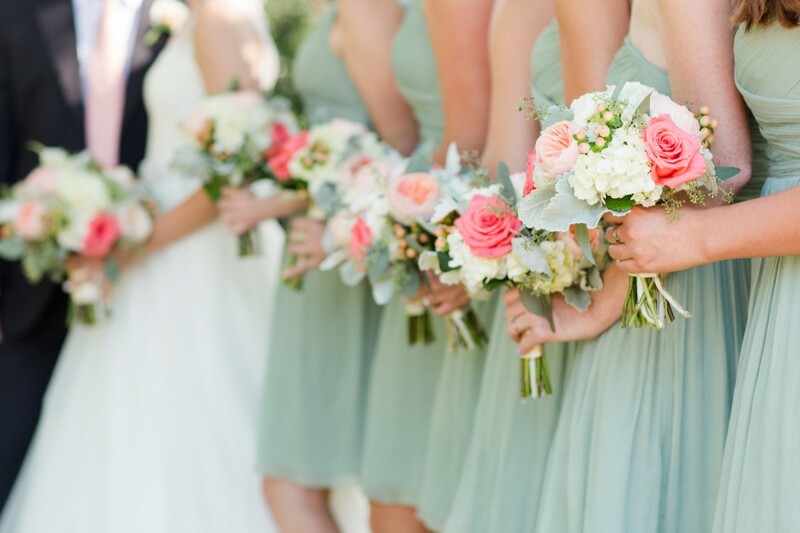 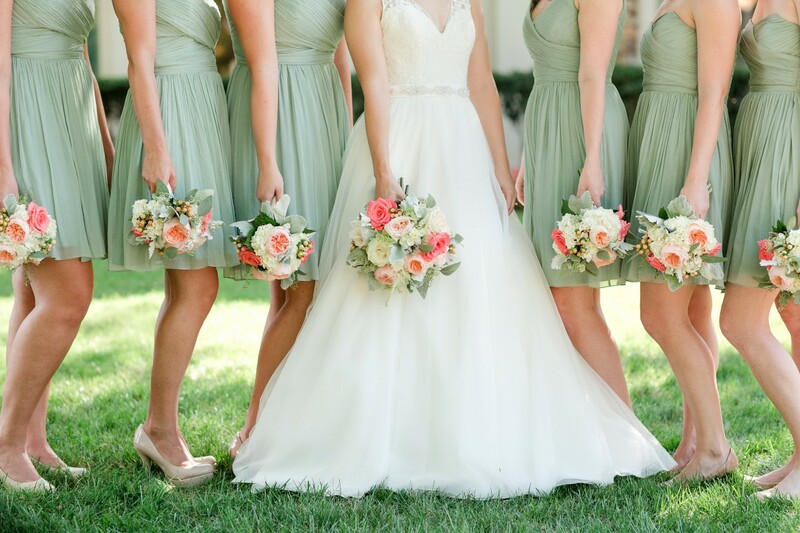 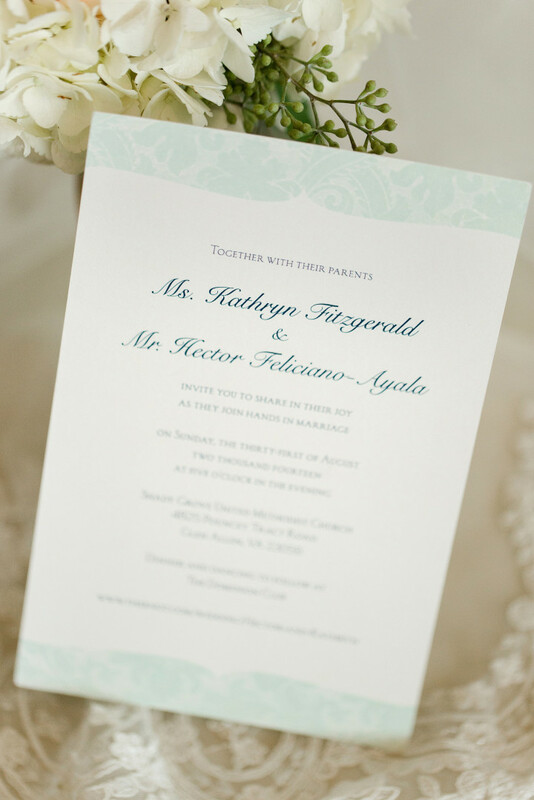 I’m in love with the fresh and fun mix of mint green and soft pinks for the color palette. 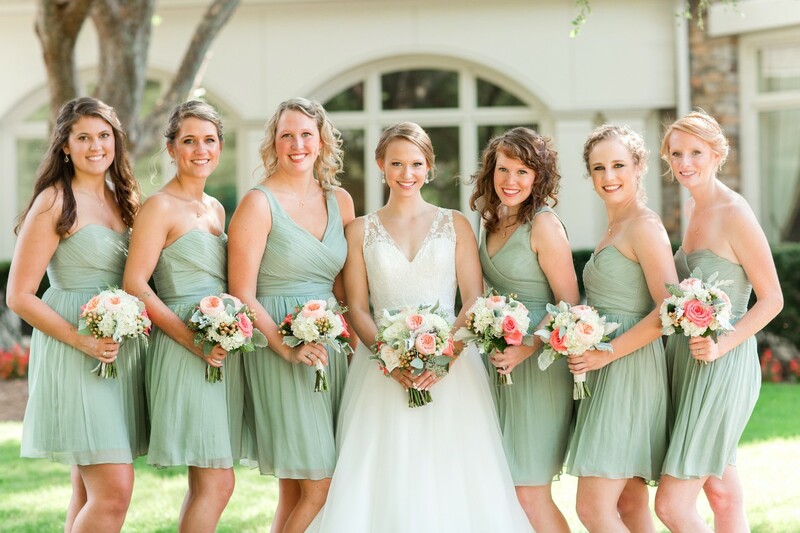 The bridal party looks ultra chic and adorable! 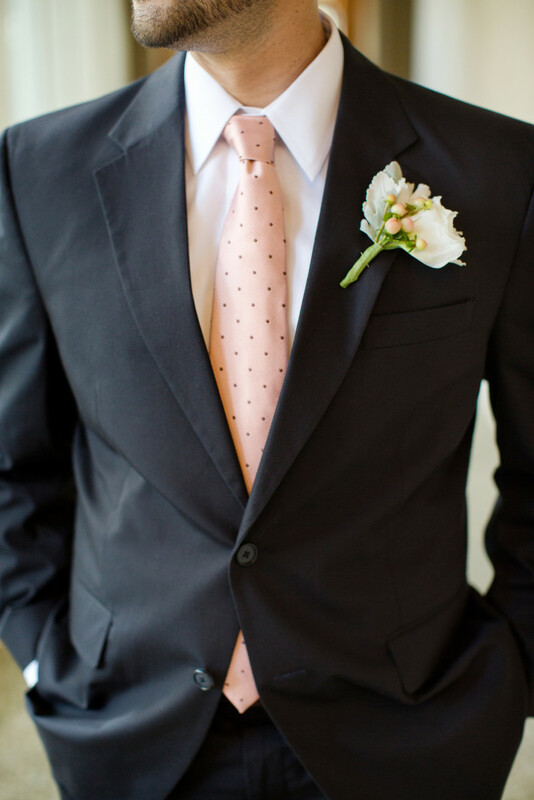 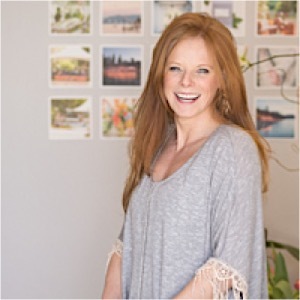 It’s the perfect spring or summer look that will never go out of style.